Healthy mobile joints are important to keep fit and active. Nectar Ease Plus is a dietary supplement that contains the same natural ingredients as Nectar Ease, + glucosamine sulphate. It is designed to put a spring in your step naturally. Be healthy, mobile, and support missions at the same time. Glucosamine Sulphate is an essential part of our body’s joint cartilage and may assist in maintaining healthy and flexible joints. 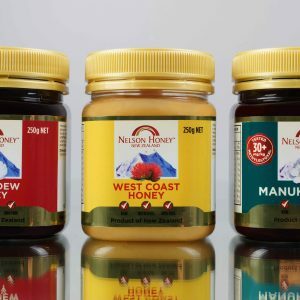 It also enhances the established benefits of Nectar Ease. 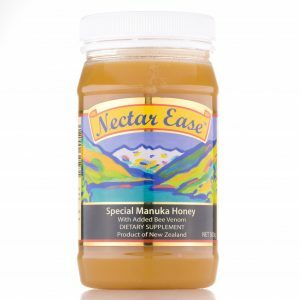 This Nectar Ease comes with our old Nectar Ease label due to Manuka Honey Guidelines introduced by MPI this old label product can no longer be exported. 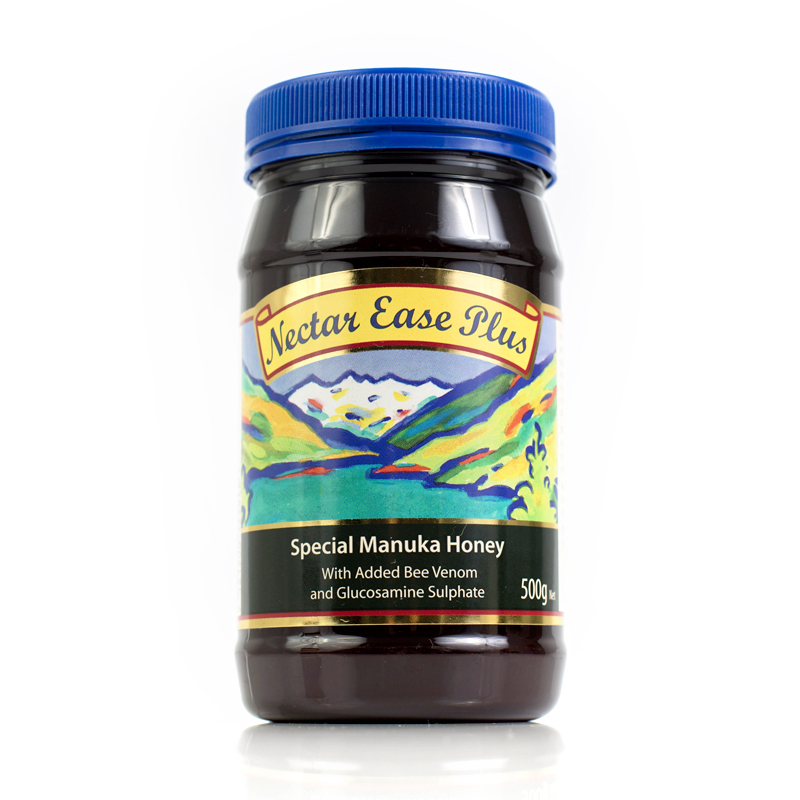 If you live outside of New Zealand please select one of our other Manuka Honey products. Nectar Ease Plus contains the same natural combination of ingredients as used in the Nectar Ease Plus Capsules; Manuka Honey, Glucosamine Sulphate and Bee Venom.